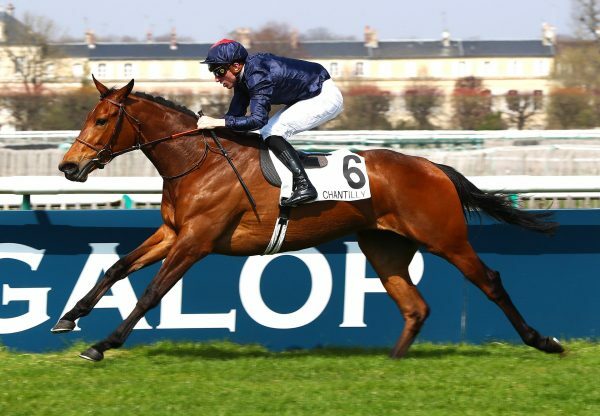 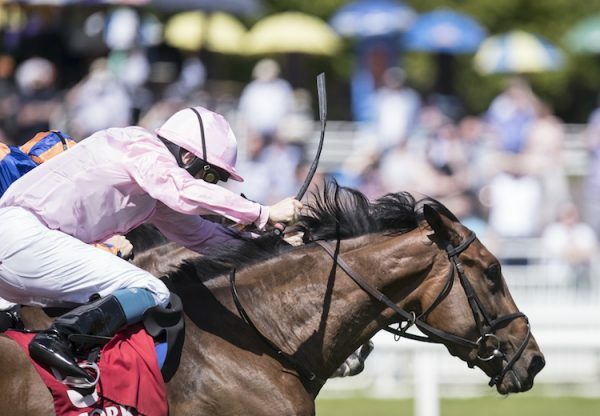 Trainer Pia Brandt believes that Neufbosc (3c Mastercraftsman-Nonsuch Way, by Verglas) will develop into a G1 performer this season after scoring in Listed company at Longchamp on Thursday. 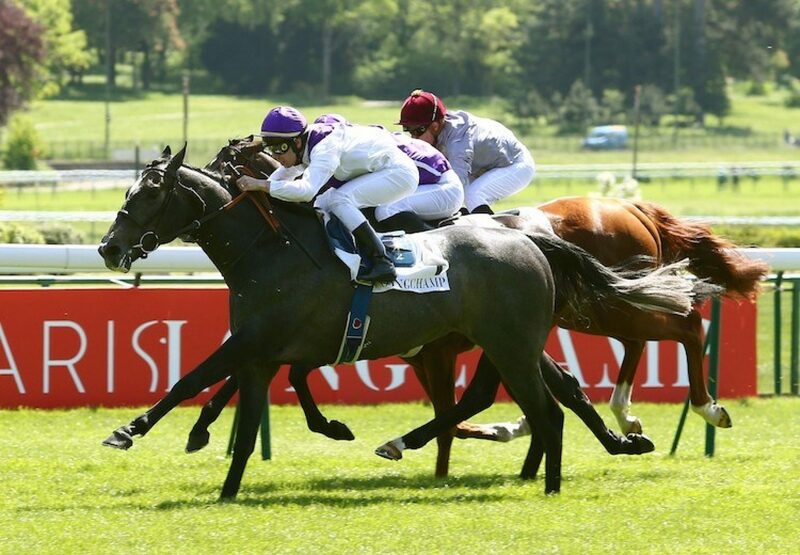 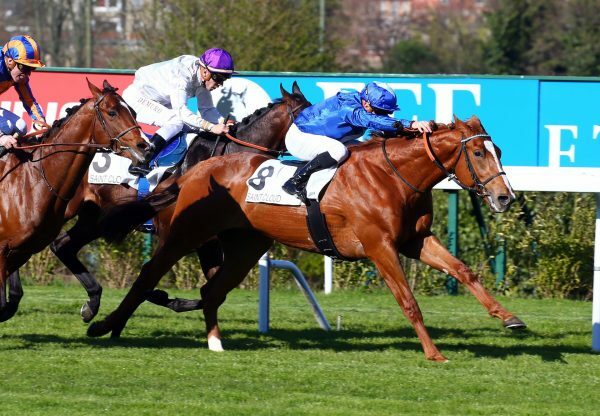 Gerard Augustin-Normand’s Mastercraftsman colt, an easy Chantilly maiden winner in February, will be targeted at the G1 Grand Prix de Paris after this victory over Camelot son King Of Camelot (3c Camelot-Miss Emma May, by Hawk Wing) in the Listed Prix de l’Avre. 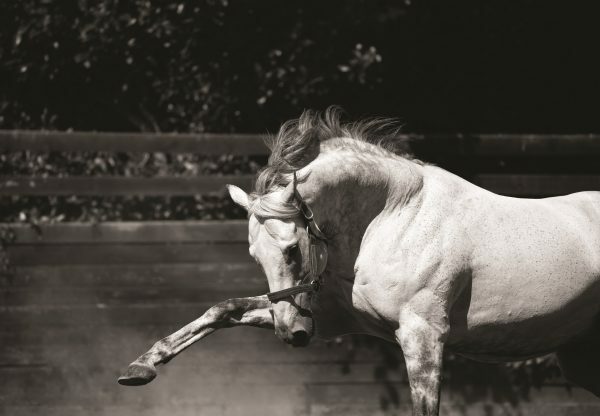 Neufbosc was bred in France by Franklin Finance S.A.